BELLEVUE, Neb. – The best 3-point shooting team in the country lived up to its reputation Friday night, despite the best efforts of the Warriors. The College of the Ozarks set the tone early, hitting a trio of triples in an opening charge that put the Waldorf men’s basketball team in catch-up mode. And while the Warriors fought hard, they ended up falling 90-71 to the 17th-ranked Bobcats in the Fairfield Inn & Suites Bruin Classic hosted by Bellevue. The Bobcats came into the weekend tournament hitting 46.4 percent from beyond the arc and topped that going 17-of-30 from long range Friday night, which included a 3-of-5 start for an early 13-2 lead. But the Warriors (4-9 overall, 0-1 NSAA) battled, tying the game midway through the first half on a Brian Smith layup, and grabbing a 23-21 lead of their own on an Octavius O’Large layup with a little less than 9 minutes left until halftime. “We had a rollercoaster of a game tonight on the defensive end,” Jenkins said. “At times we did everything right, contested the shots and they missed. The times we didn’t, they made us pay. Waldorf’s strong defensive effort led to that first-half lead, but when the Warrior defense broke down, the Bobcats cashed in, getting three more 3-pointers in a 12-0 run that gave the College of the Ozarks a quick 33-23 lead 4 minutes later. But Waldorf’s defensive effort kept the game close as the Warriors were down just 41-31 at the break, and trailed just 58-51 with 11 minutes left after a Gabriel Munoz putback. 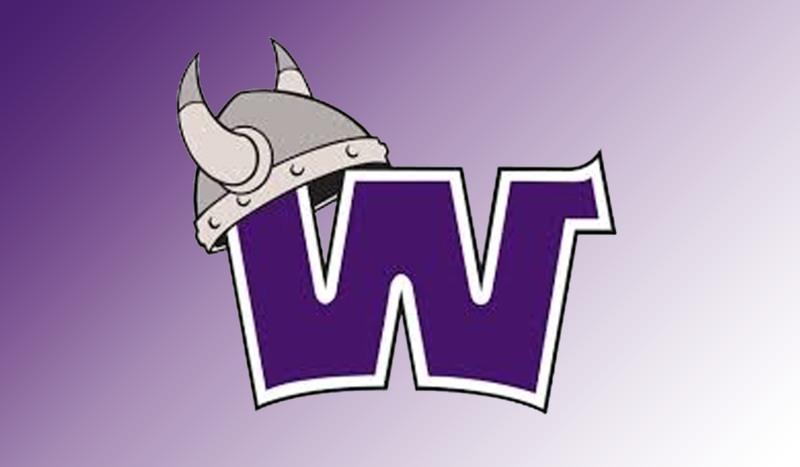 That was as close as Waldorf got, though, as a final Bobcat run – a 14-2 charge – fueled once again by the 3-pointer put the game away with the Warriors down 72-53 with 7 minutes left. 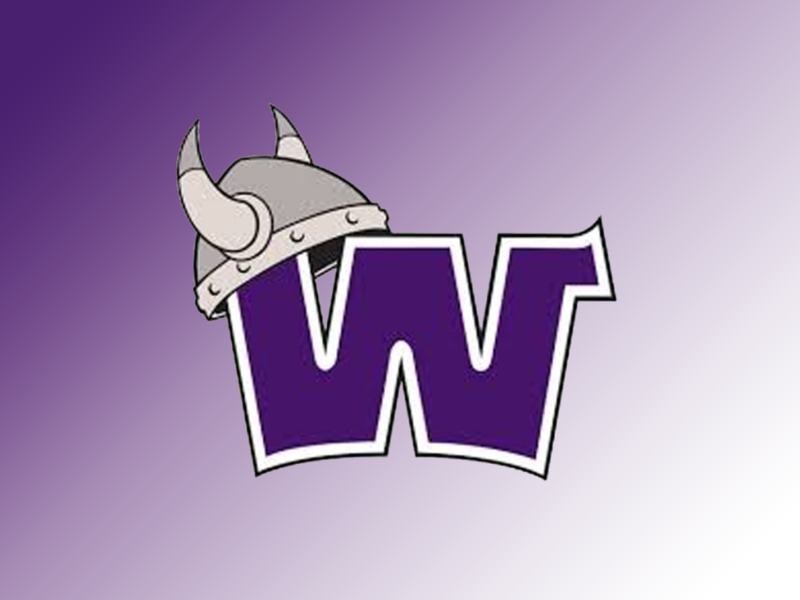 Brady Kuchinka led the Warriors with 23 points and six rebounds on the night, while Brian Smith added 20 points and six boards, and Munoz scored 10 and grabbed seven rebounds for Waldorf, which plays Midland on Saturday at 5 p.m. in Bellevue’s tournament.